The Student Ministry at Life Church is focused on helping students come to know Jesus Christ as their King, and we strive to disciple students as we pursue a deeper relationship with Jesus together. Our desire is that every student will be challenged to impact their homes, schools, communities, state, nation, and the world for Christ’s glory. “The Forge” is the normal meeting place for students in grades 6th through 12th at Life Church of Athens. A forge is a place where things are transformed. It is a workshop where blacksmiths take objects made of metal and create something new. 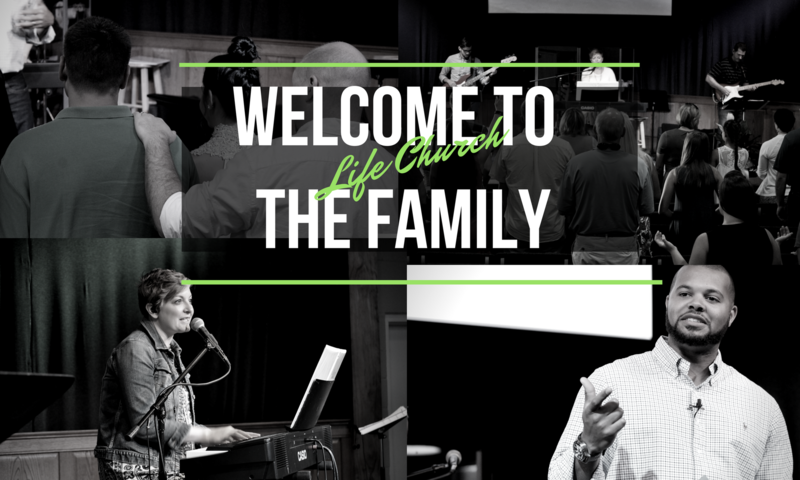 To keep up to date on Student Ministry Events, check out the Life Church Student Ministry Facebook page HERE.